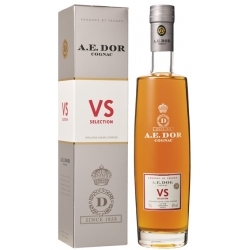 The initial nose has aromas of apricots and fresh grapes which then evolve towards light spice and fruit-filled pastry. 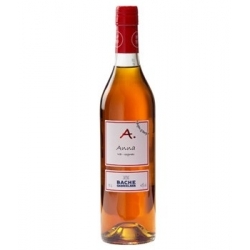 The palate is crisp and elegant with good presence and exceptional length. 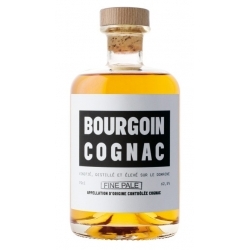 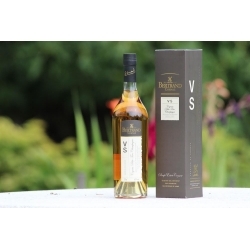 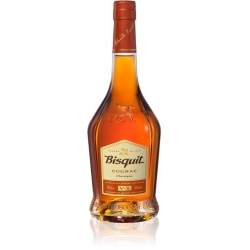 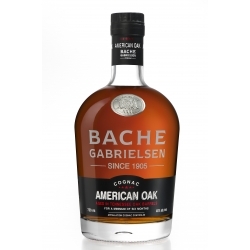 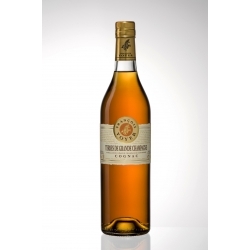 Cognac Bourgoin Fine Pale 62,5° - Thought and elaborated for mixology, Fine Pale is a young cognac bottled at cask strength after 2 years maturation. 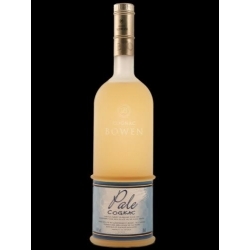 Its minimal coloring makes it an invisible addition to cocktails.